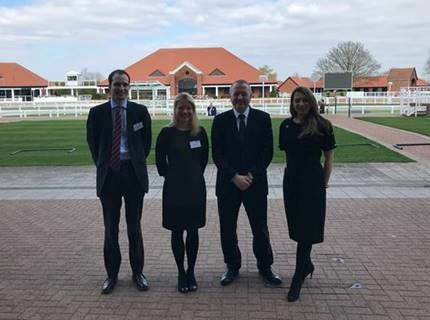 A great day at RICS Newmarket CPD conference held at Newmarket race course on Thursday 28 March 2019 in glorious sunshine. A strong field of experts were on fine form. I’d like to extend my thanks to RICS for inviting me to speak. Over 130 delegates attended the conference, and I am delighted to say that around eighty of them attended my talk, a gallop through the law of commercial property rent reviews. My voice was a bit ‘horse’ by the time I had finished answering questions. You can find the seminar notes here. 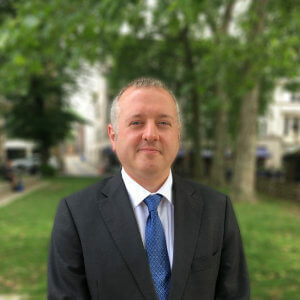 If you would like to know more or would like to discuss a commercial rent review matter in confidence, please contact Michael large on +44(0)20 7354 3000 or michael.large@colmancoyle.com. Picture: speakers L-R: Andrew Teanby (Savills), Olga Turner (Ekkist), Michael Large (Colman Coyle), Joanna Farnsworth (Galliford Try).